One of PIGSquad's biggest annual events! 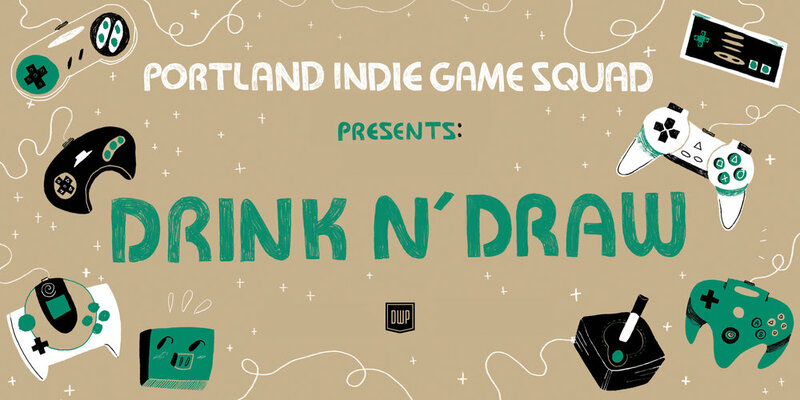 Drink N' Draw has grown from a small gathering at local pubs, into an evening of locally-made games and art during Design Week Portland. Games are set up to play, and we invite artists to come draw fan art of the projects on display. All artists (or non-artists!) 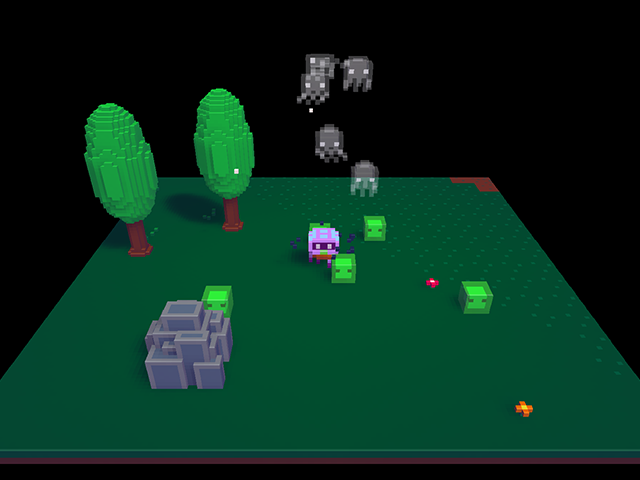 are encouraged to make game-inspired art. For those who are up to the challenge, we're bringing back Art Battles: a competition of lightning round artwork creation over the course of 15 minutes! The featured game developers pick their favorite piece and the chosen artist wins a special prize. Art Battles are optional - everyone was welcome to just come and play! Last year's Drink N' Draw was one of our largest events to-date, with around 500 attendees! We had a blast, and we can't wait to do it all again this year. Check out the 2017 lineup!